The Roman Catholic Church has embraced Obama’s agenda in key respects – “climate change” legislation and treaties, designed to transfer wealth to the rest of the world, and amnesty for illegal aliens. Don’t miss this special edition of America’s Survival TV. Watch on Roku tonight at 9:00 om Eastern or click here to watch over the Internet at that time. Liberation theology was manufactured by the old KGB to dupe Christians into supporting Marxism. At the same time, Pope Francis has greeted Russia’s Vladimir Putin at the Vatican as a fellow Christian. 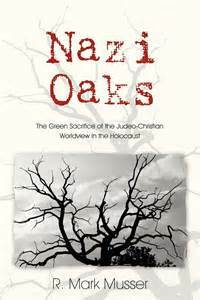 You need to know where the Pope is heading and what role radical environmentalism played in the Nazi holocaust. ALERT — Obama Declares War On ‘Extremism’ – Are You An ‘Extremist’ According To His Definition? This is It: Anti-Amnesty Vote is Imminent!